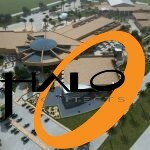 Halo’s campus Master Plan of a 43-acre site includes a worship center that will be the centerpiece of the site with a clearly defined grand entrance. 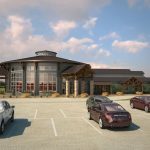 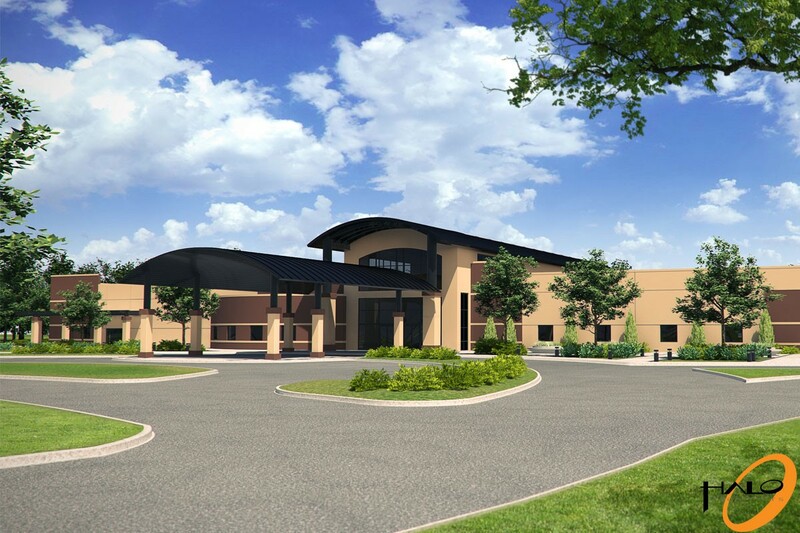 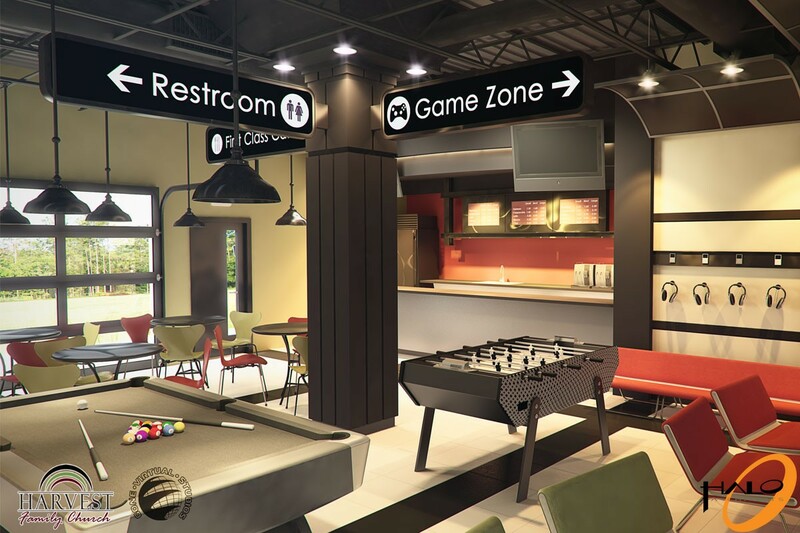 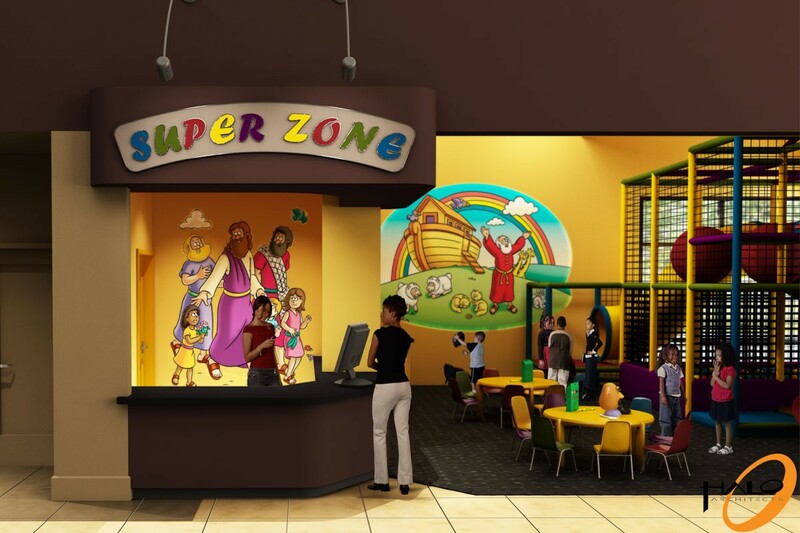 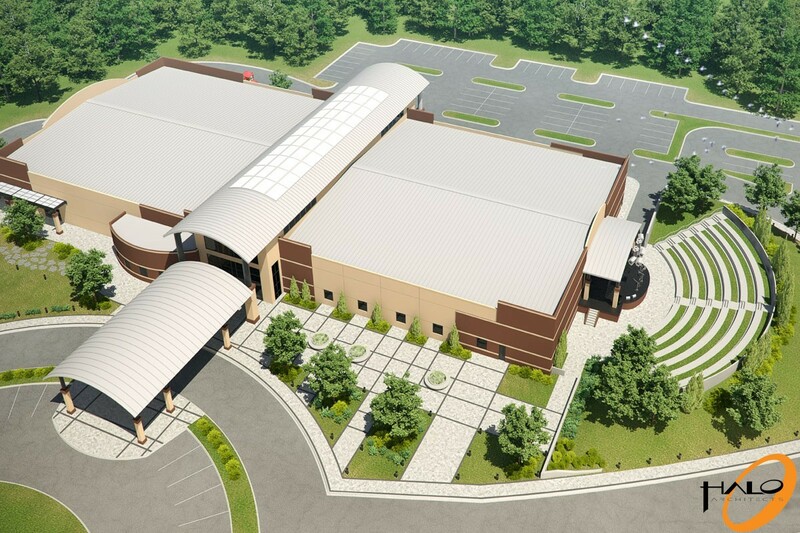 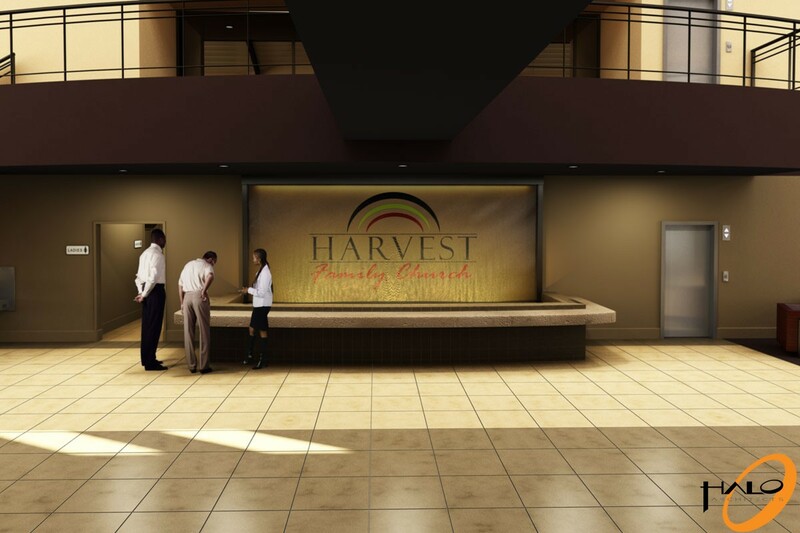 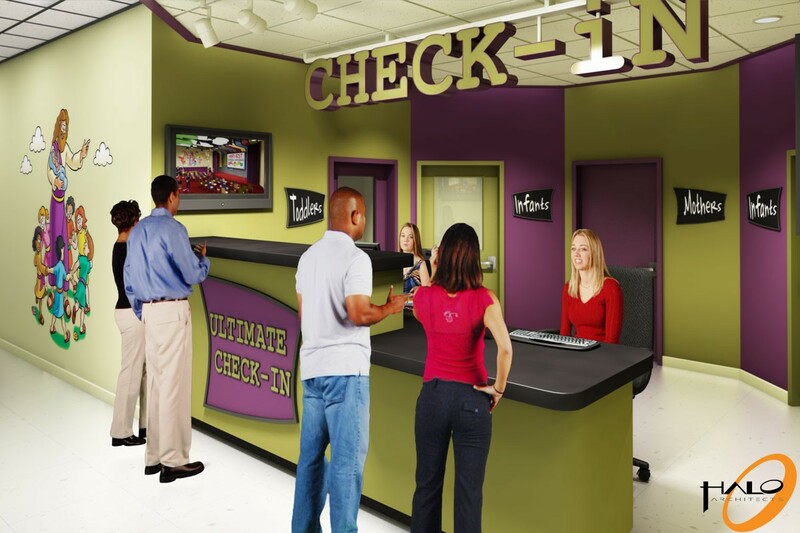 The portico will lead visitors into a large two-story lobby that connects a 1,000 seat sanctuary with a fully functional daycare center, youth areas, cafeteria, and café. 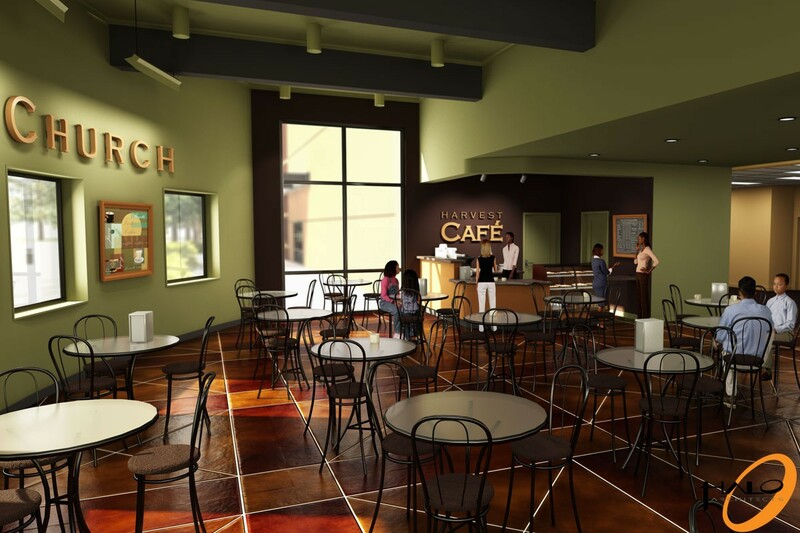 The second floor will be the home for the church’s administration staff with a large balcony that overlooks the natural wetlands of the site. 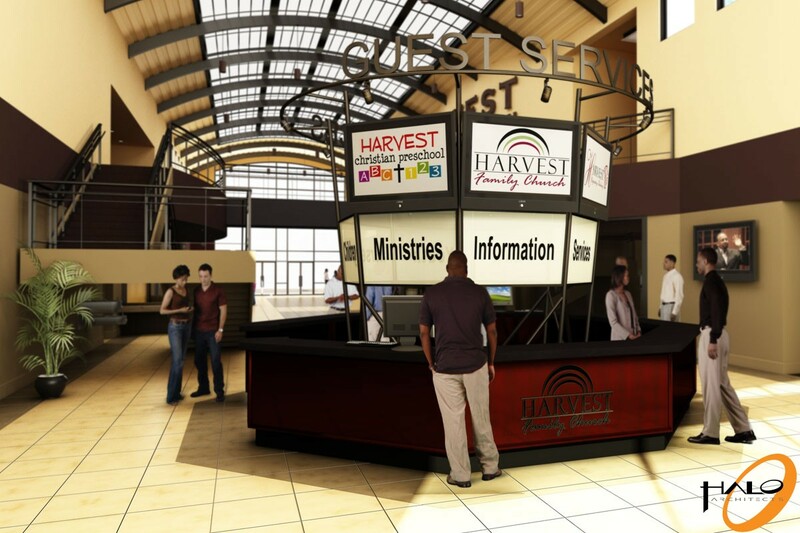 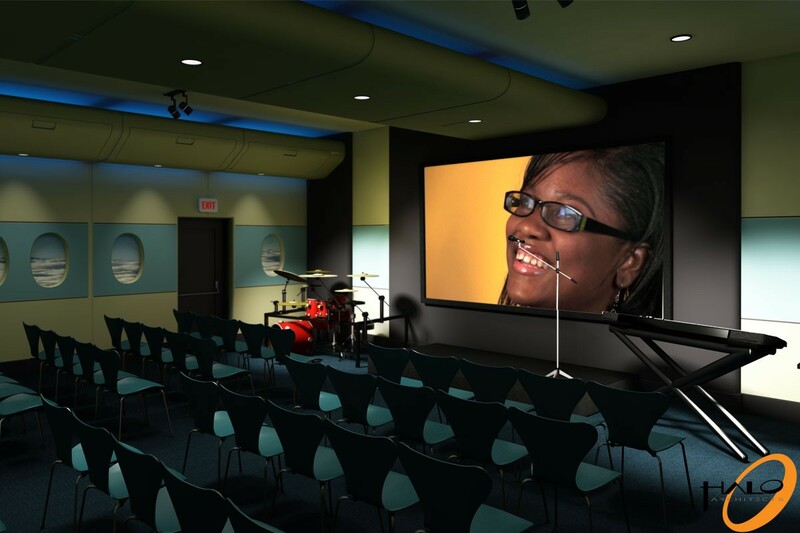 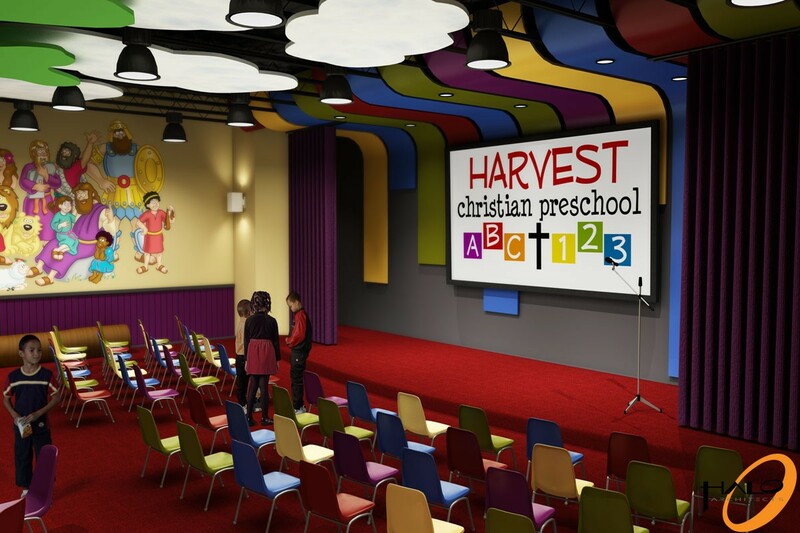 The site was also programmed to include future developments for the church’s ministry expansion. 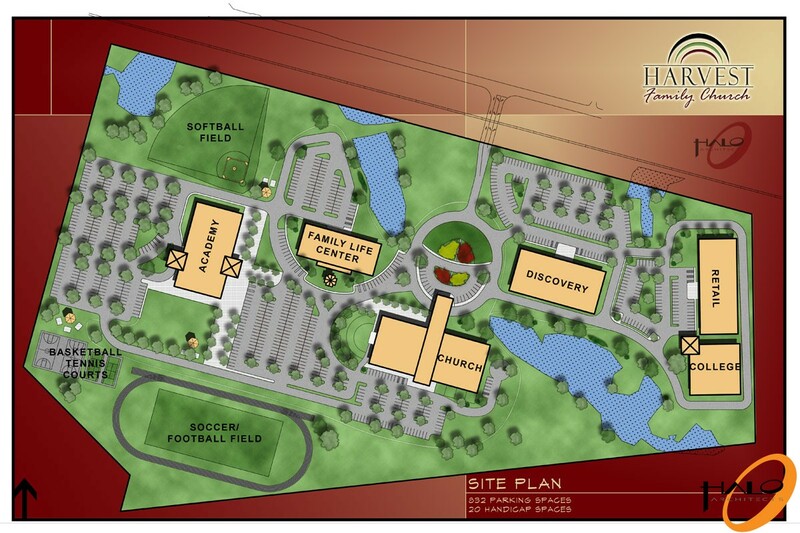 This includes an education facility, family life center, career center, and retail space. 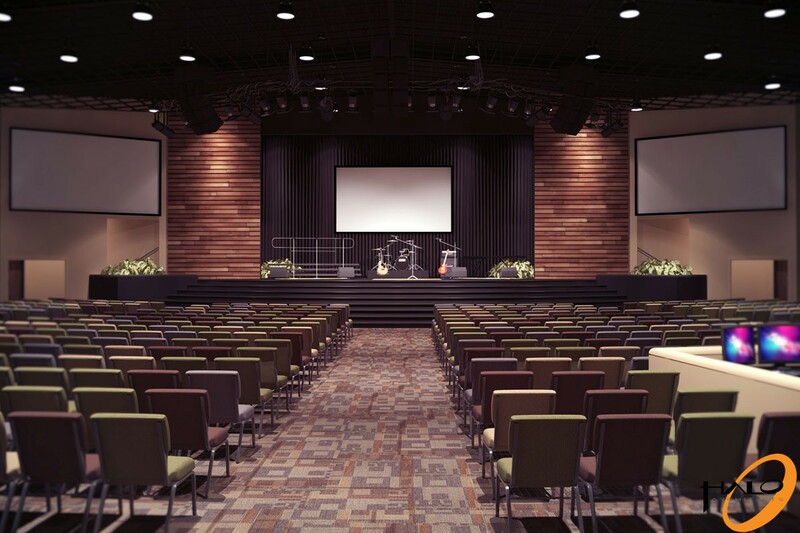 An outdoor amphitheater is designed off of the back of the sanctuary stage which allows for concerts and theatrical productions to take place while utilizing the backstage area inside the building.